You still have to pay or touch in with your Oyster to ride a bus. Hard to believe, I know, but people really have queried this with the driver (and thus holding up the bus more). One woman cheekily said, “Oh, but there’s a strike on! I thought buses were supposed to offer free travel during strikes!” When told she had to pay or vacate the bus, she got very rude and shouty with the driver until finally giving up a good two to three minutes later. Also… if you know you’re going to have to pay to ride the bus, have money. Or a contactless credit/debit card. Even if you have no money (and no Oyster), you still have to pay. Like the Tube, buses move… sometimes even fast! If you’re standing, it might be a good idea to hold on to one of the poles or handles appropriately placed throughout the bus… otherwise you might find yourself accidentally sitting on a lovely young lady (and her book). Twice. All buses will terminate early/break down/stop moving without explanation. ALL. OF. THEM. Get ready to wait around for the replacement bus to come along. Alternatively, start walking. A little common sense and politeness goes a LONG way. Give elderly folks/pregnant ladies your seat. You’d want someone to do the same for your parent or wife. Last but not least, get over it. Traffic will be monumentally crap, the bus will be crowded and it will take forever to get anywhere. Leave a bit earlier, take a book and settle in… it’s going to be a long ride. 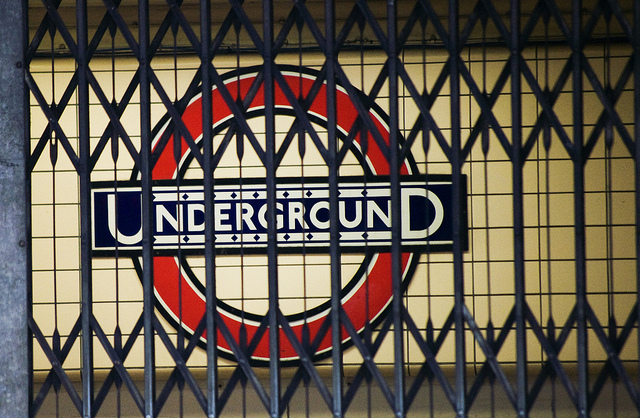 How have the rest of you Londoners been getting on with your commute? Next ›The Dead Wife’s Handbook–OUT THIS WEEK!! !